Excellent news for those who haven’t chosen the car for the forthcoming spring holidays yet! Weekend in the Carpathian Mountains with SIXT Ukraine! The Carpathian Mountains are incredibly beautiful in winter. Their peaks covered with snow bewitch, and clean mountain air intoxicates the head. In this pearl of Ukraine holidays become truly exciting and fill your organism with energy and health for the whole year. At the end of the year everybody wants to postpone all household problems, city bustle, stress, troubles, and finally to have a rest. SIXT received the award as the best car rental in Ukraine in 2013. 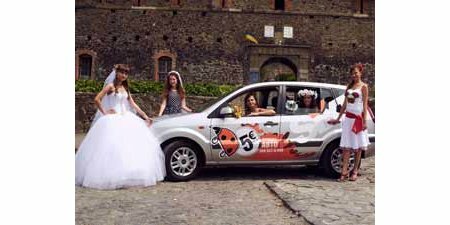 The magnificent event, which is the sixth time passes in Uzhgorod again pleased with the inhabitants of the city, and especially for girls. For many put on a white dress - this is one of the most exciting and anticipated moments. And to do so in the framework of a festival and competition - this is doubly interesting! 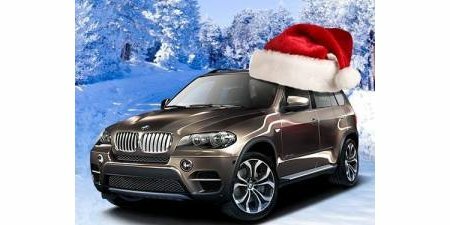 Season of the holidays and travels will be soon and SIXT Ukraine company goes to meet their clients and gives a new offer - rent a car in one direction! 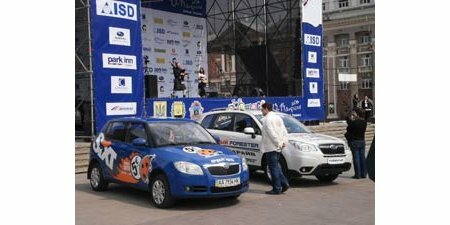 The first international festival "VELODONBASS 2013" took place in Donetsk on 13th-14th of April. In a center of the capital of Donbass - Lenin and Pushkin Boulevard being hosted this event. The festival was organized by the International Sports Club "ISD" and the Cycling Federation of the Donetsk region.